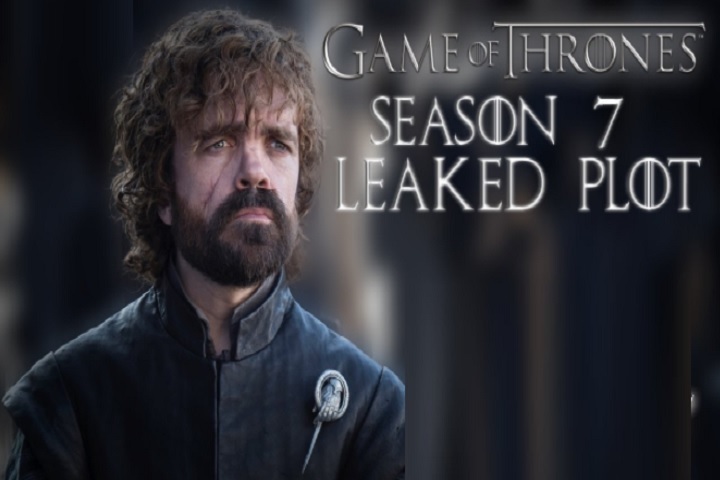 Just before the last episode of the seventh season of the TV show ‘Game of Thrones’ aired on the small screen, HBO hackers leaked Climax, calling itself ‘Mr. Smith’. According to Mashable, the hacking group who steals 1.5 terabytes of data released by HBO has leaked the confidential part of the story about how the show will end this season. The hacking group has demanded about $ 6.5 million Bitcoin from HBO, but their demand has not yet been met. However, the group has claimed that it has sold the stolen data to three clients.